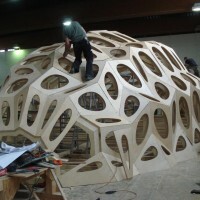 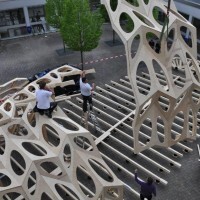 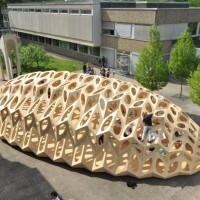 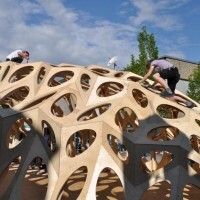 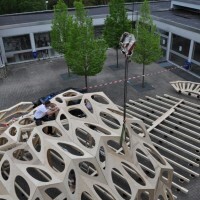 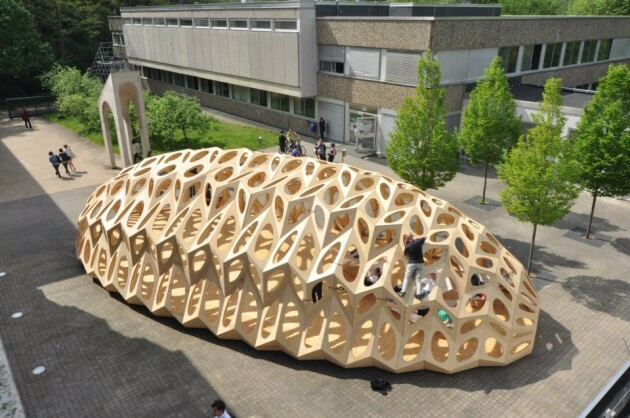 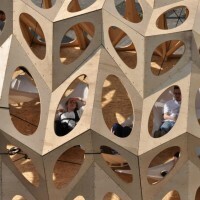 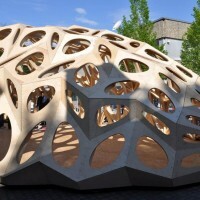 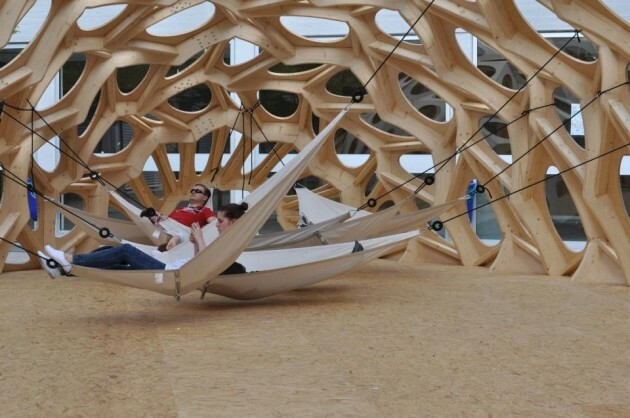 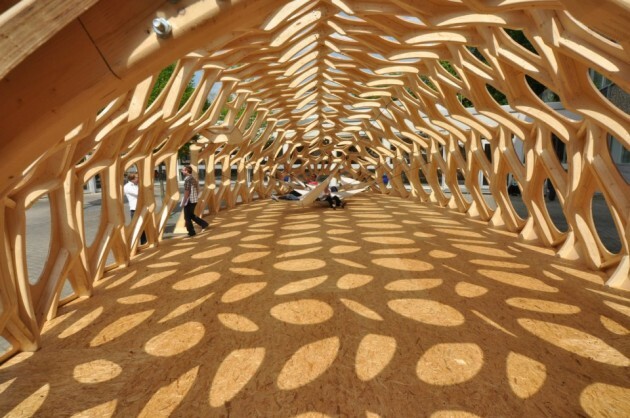 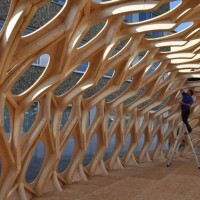 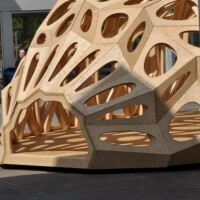 The School of Architecture at Saarland University in Saarbrücken, Germany, have lead a collaborative research project into bionic inspired wooden shell structures. 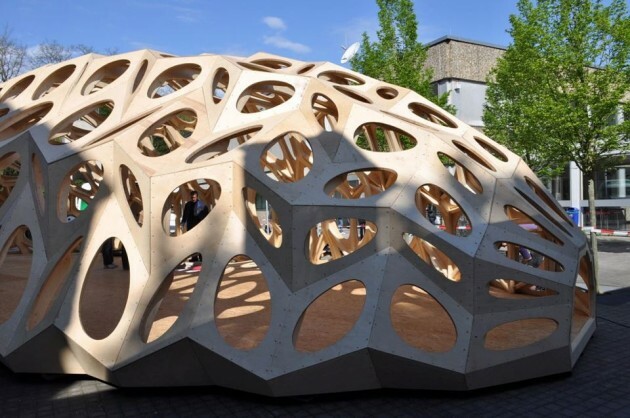 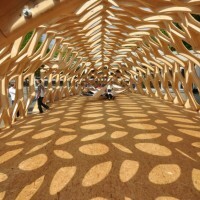 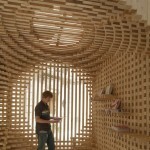 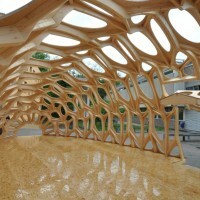 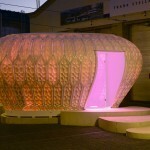 They have designed and built a temporary pavilion, inspired by the material-efficient construction methods found in nature. 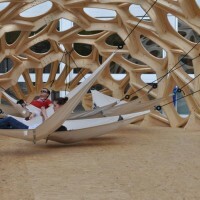 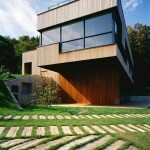 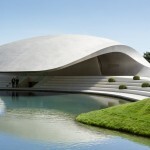 Visit the Bowooss website for more information – here.